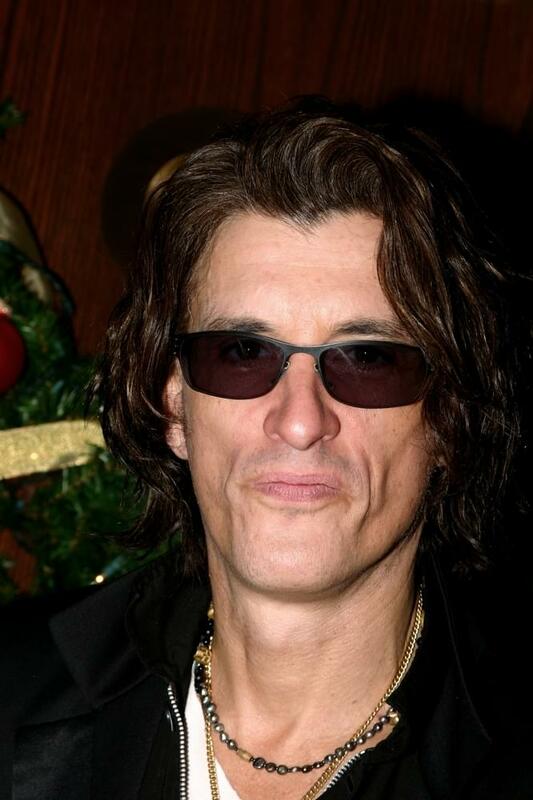 Guitarist Joe Perry celebrates his 68th birthday today (September 10th). One of his favorite songs to play with Aerosmith is “Train Kept a-Rollin'” That is a song Aerosmith played before the band started writing its own music — and one performed by both Steven Tyler’s pre-Aerosmith band and a group Joe Perry and Tom Hamilton were in before they hooked up with Tyler. The song “Train Kept a-Rollin'” dates back to 1951 and had been recorded by at least three different artists before Aerosmith put it on Get Your Wings in 1974. Guitarist Joe Perry talks about his fondness for the song and the group he first heard doing it, The Yardbirds.